Have you had a chance to try the PUQPress yet? This automatic tamper is truly amazing, but we don't expect you to just take our word for it. Please visit us and try it for yourself. We don't expect many will want to buy these for home use, well... we know it is a big price to pay. However, most of us have friends who work as baristas and we want to spread the word that there is finally a device that prevents Barista wrist and elbow strains. And those aren't the only benefits. 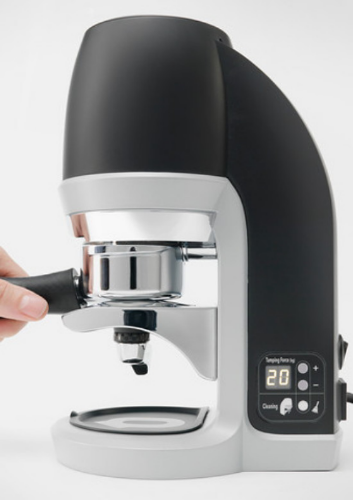 The PUQPress is ideal when a café has multiple baristas as it ensures consistency in the coffee produced. So please, don't be shy, come and give it a try and have a cup of coffee on us.